To meet the market's demand for a compact, easy-sliding guide that is easy to use and maintain C.T.S. has developed a new type of linear unit: The AK series, which comes in three basic versions. 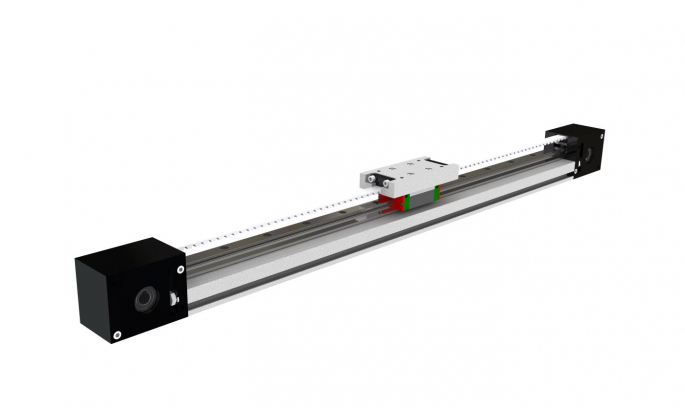 This linear unit has a guide with grooved rollers with a double ball bearing that run on tempered, ground, and chromed tracks that do not need lubrication - ideal for dirty environments (dust, swarf), and environments in which lubricating the tracks can contaminate the product (paper or fabric processes), and where high performance sliding is called for. 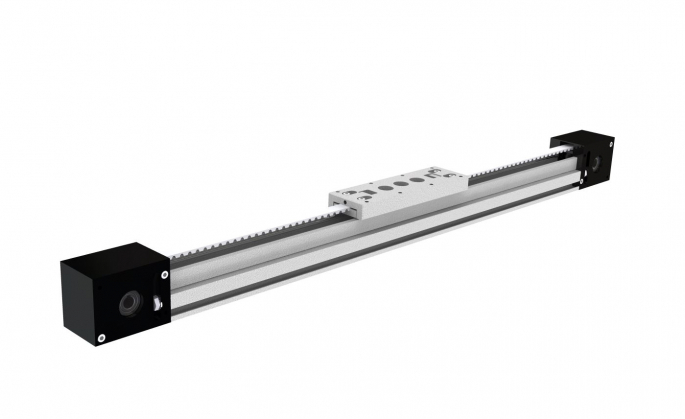 This version of linear unit is like the previous one but with the track and fixings in stainless steel - ideal for applications involving food or corrosive environments (water, acids, steam, etc.). 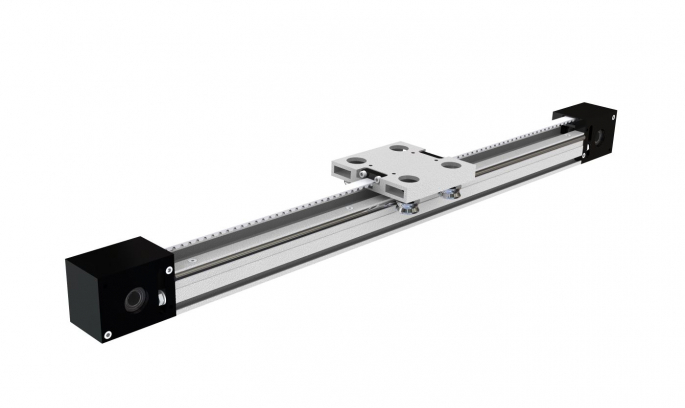 This version of linear unit has a ball bearing guide and a very narrow carriage, for applications that call for great rigidity. Using these systems offers the following advantages: Very compact size Double drive head with prefect operating symmetry and four sides for connecting up the motor and gearbox. Patented fixing and tensioning system that makes it possible to adjust and maintain the belt, working on the sides of the carriage and leaving the support surface clear. Side grooves on the support section for brackets, proximity sensors, or other accessories. Possibility of using standard or longer carriages. C.T.S. company&comma; established in January 1977&comma; started his activity with the aim of marketing bearings and special drives.